First-line single-agent everolimus provides some clinical benefit to patients with papillary metastatic renal cell carcinoma. Treatment options are limited for patients with advanced papillary RCC, which accounts for only 10% to 15% of RCC cases. 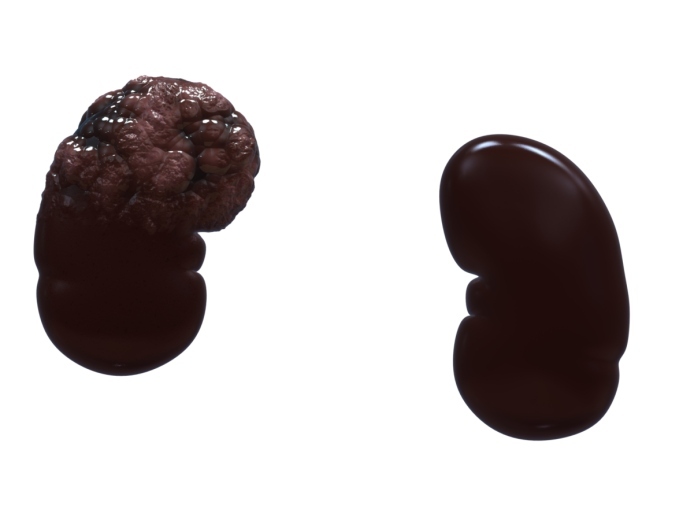 Researchers evaluated the efficacy and safety of everolimus monotherapy in newly diagnosed patients with this uncommon RCC subtype. For the open-label, phase 2 RAPTOR trial (RAD001 in Advanced Papillary Tumor Program in Europe; ClinicalTrials.gov Identifier: NCT00688753), investigators enrolled 92 previously untreated patients with type 1 or type 2 papillary mRCC. All participants received everolimus orally until disease progression or unacceptable toxicity. Results showed that 34% (80% CI, 25-45) of the first 44 patients did not have disease progression or die within 6 months of initiating treatment, indicating the study’s primary end point was not met. Median progression-free survival was 4.1 months (95% CI, 3.6-5.5) among the 88 patients included in the intention-to-treat population; median overall survival was 21.4 months (95% CI, 15.4-28.4). Researchers also observed that 65% of patients achieved stable disease. Median progression-free survival was 7.9 months (95% CI, 2.1-11.0) and 5.1 months (3.3-5.5) among patients with type 1 and type 2 histology; median overall survival was 28.0 (95% CI, 7.6-not estimable) and 24.2 months (95% CI, 15.8-32.8), respectively, suggesting that median progression-free survival and overall survival were longer for patients with type 1 than for type 2 papillary RCC. 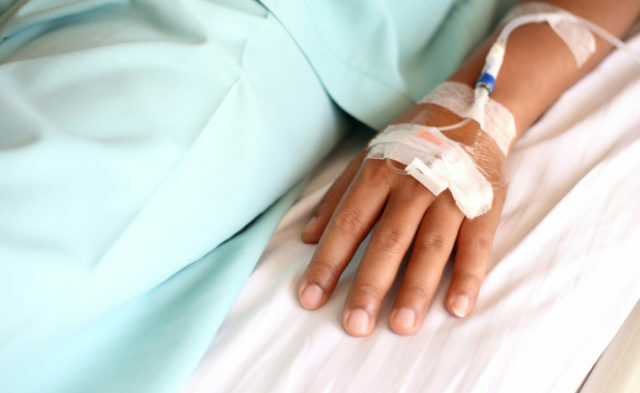 The most common grade 2 or worse adverse events were asthenia, anemia, and fatigue, which was consistent with previous reports. Seven patients had treatment-related pneumonitis. The authors note that additional studies are warranted to determine the optimal treatment strategy for patients with papillary mRCC. Escudier B, Molinie V, Bracarda S, et al. Open-label phase 2 trial of first-line everolimus monotherapy in patients with papillary metastatic renal cell carcinoma: RAPTOR final analysis. Eur J Cancer. In press.